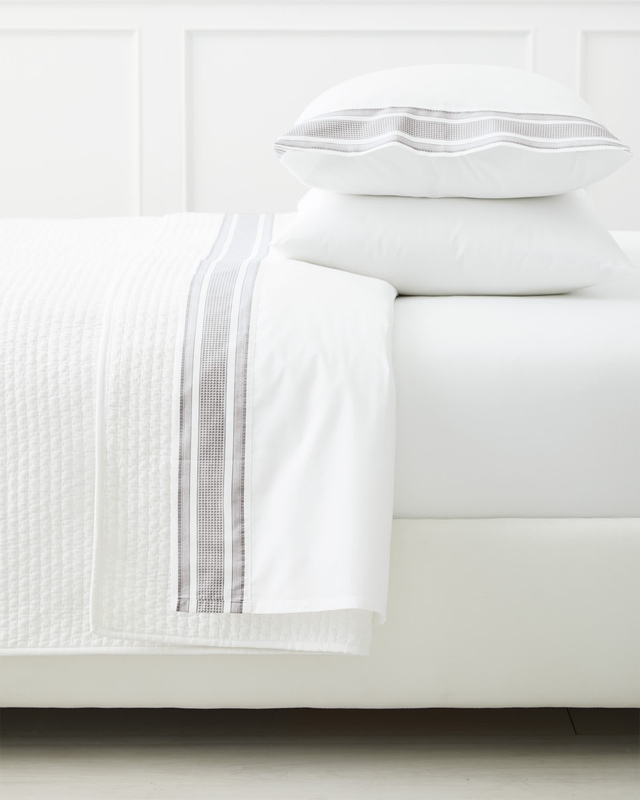 Beaumont Sheet Set - BarkBeaumont Sheet Set - Bark, alt="Beaumont Sheet Set - Bark, "
Print Sourced from a French silk house famed for its work with iconic fashion brands, this vintage pattern personifies artful sophistication. We fell in love with the look and applied our own color for a modern spin. 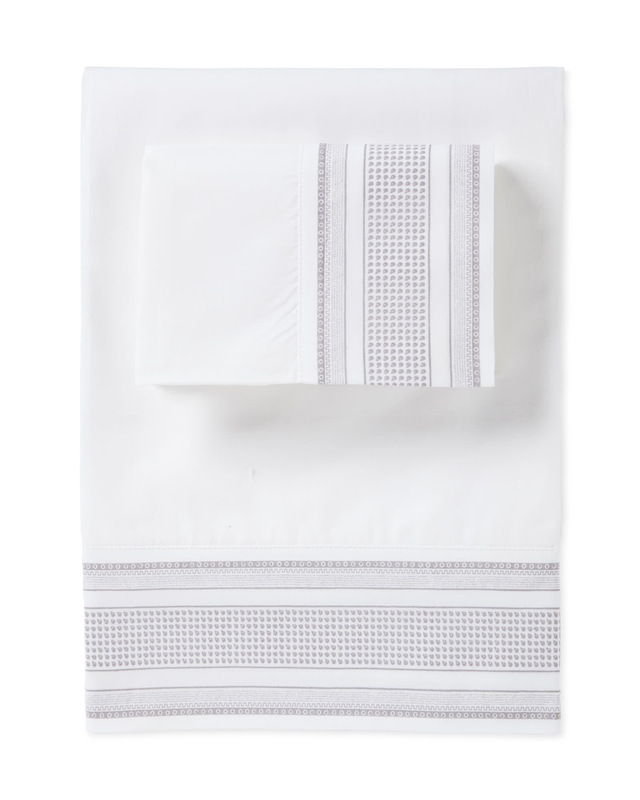 Made of beautifully washed percale, it feels at once soft and crisp – a detail worth sinking into.